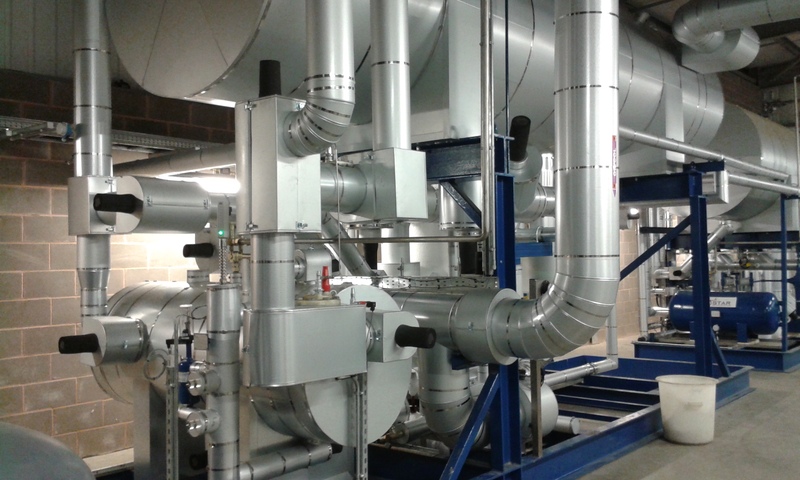 Foxdon Ltd specialises in pipework, ductwork and vessel insulation to commercial developments. 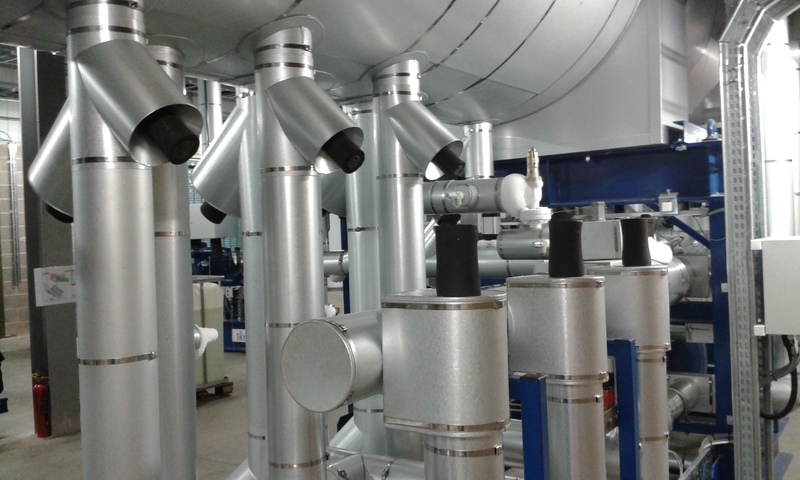 We pride ourselves on providing a high quality finish and close liaison with our clients from tender stage to ensure precision and accuracy is achieved in a timely manner. Our fully qualified thermal insulation engineers are capable of installing a full range of protective or decorative finishes such as hammered stucco aluminium, plain face aluminium, Aluzinc, stainless steel, plastisol, PIB, ventureclad or isogenopak. Our labour force consists of five directly employed engineers and twelve quality assessed subcontract engineers. Foxdon Ltd is MOD approved, our previous projects include high security air bases, army camps and and government buildings. Our clearnace is sufficent to work with Thames Valley police, Heathrow airport and most water boards. With turnover circa £1.2M pa we are large enough to handle medium to large contracts but equally interested in small works or one day contracts. Our largest contract to date was undertaken for “Abbotts Diabetes Care” Witney, (value £500K), but with a large proportion of our turnover consisting of small projects. Foxdon regularly undertakes contracts with values between £300 and £125K. We have an excellent estimating service and can price from emailed drawings, or hard copy drawings or from site measures.